IRAN accounted for the bulk of Turkish Gold Bullion exports in the first five months of the year, according to data published this week by the Turkish Statistical Institute. Turkey exporter $4.02 billion worth of gold between January and May, with $3.08 billion worth going to Iran – around eight times more than in the same period last year. Much of this gold has been bought by wealthy Iranians who live in Turkey, Turkish newspaper Zaman reports. An increasing number of Iranian-financed businesses have opened up in Turkey, Zaman reports, with the authorities suspecting some of being front companies whose aim is to get around US-led sanctions. There are also rumors that Iran's central bank may be involved, as it seeks to build up the country's stock of Gold Bullion. "[Iran is] worried that new sanctions may come after sanctions imposed on oil sales," an unnamed senior official told Zaman. "Iran is very keen to increase the share of gold in its total reserves," says Gokhan Aksu, vice chairman of Istanbul Gold Refinery, one of the largest Gold Bullion refiners in Turkey. "You can always transfer gold into cash without losing value." 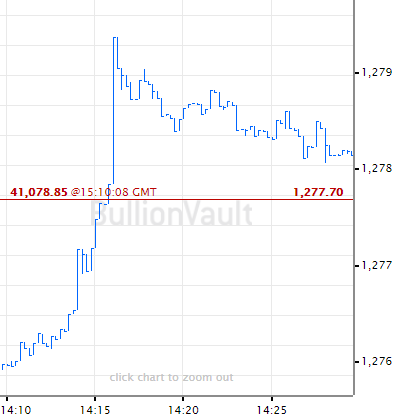 Turkey's energy minister last month confirmed the use of Gold Bullion in the country's trade with Iran. 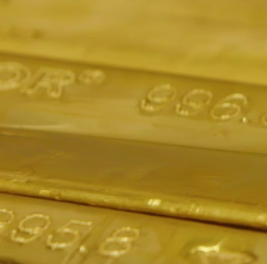 "Annually we use between 80 and 82 tonnes of gold," Taner Yildiz said in a television interview. Reports have suggested that India and China have also changed their arrangements for paying for Iranian oil, with India believed to be offering a combination of Rupees and Gold Bullion. Earlier this year, traders reported that Iran was using Gold Bullion to buy food supplies such as wheat. 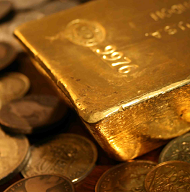 The European Union meantime has banned the trade of Gold Bullion, oil and diamonds with Iran.